We all know that one of the main reason people are unable to travel is the lack of money. The majority of people work hard their whole life, have low-paid positions and travels only in their dreams. But here’s the truth — in order to travel YOU DO NOT NEED A LOT OF MONEY. You can earn money for your journey during 6-12 months (it means that you will have enough money to lead a normal life: rent an apartment, buy food, buy some clothes, and then save the rest of your earnings for travel!). You will need around $1000-$2000 to travel for one month. There are several ways to get the money: save money, earn more and start a FundMyTravel Campaign. If you are a student, you can easily make more money on student term papers by helping students save their time. 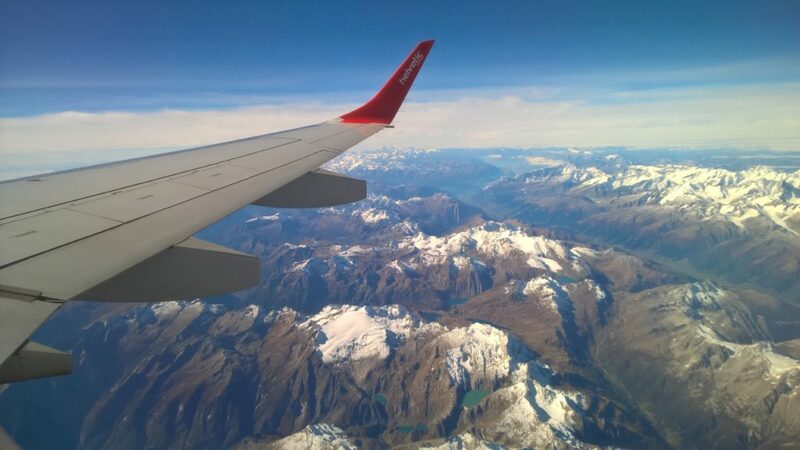 In this blog post, you will get some tips on how to travel on a budget. 1. Use the ”Bonus” programs of different airlines. Thanks to airlines, you can fly free of charge or with significant savings. The essence of most rewards programs is as follows: you accumulate “miles” and use them when you purchase tickets. Miles are awarded for purchases in shops in case you pay with a credit (debit) card that are the partner of the ‘Bonus’ program. You can get these miles even when you buy a ticket or by writing simple reviews of attractions and hotels around the world. In general, read more on the programs available, as it’s a very good way for travelers to save a big. 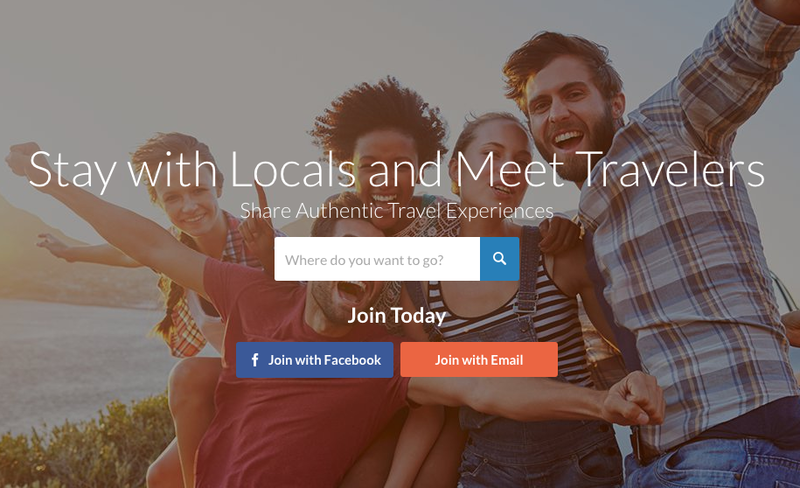 Couchsurfing is one of the largest guest networks out there. With this service you can find accommodations in any country free of charge. It is kind of a union of travelers around the world who are happy to host, even unknown people. You may be offered a room, bed, or a cot in the room, and it will be absolutely free. It is also a great way to meet nice and sociable people (still travelers). Thousands of people are using this service, it helps to travel without accommodation expenses. This is an excellent service for finding rental housing around the world, and here you will find accommodations at the lowest prices. You can rent a house with several rooms, a kitchen, and sometimes even a swimming pool, for 20 euros. And here you can rent not only a house or a room, but also a yacht, boat, and even more. Many people, when going on vacation, rent their house or apartment out: this is a way to earn money and have their house under supervision while they are gone. This is an affordable way to search for accommodations for your next trip. 4) Stay in hostels overnight. This is an inexpensive way to find accommodation in almost any city. It is a kind of small hotel where a few people spend the night in the same room (usually 4-8), and there is a kitchen and a shower in the hostel, so it’s quite an appropriate housing option! 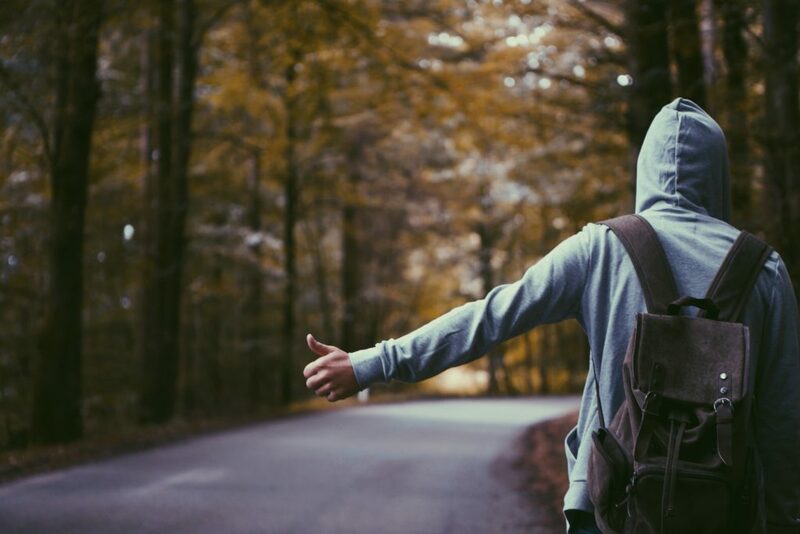 In a lot of countries, hitchhiking is not very popular, but in North America, Australia and in other parts of the world, this kind of traveling has earned the trust of many people. Some do not recommend using this method for girls, traveling alone, although many of them use this service with success. It is also not advisable to use hitchhiking in the eastern world. Karl Wittgenstein blogger from Germany, currently lives in London UK. Work as a freelance writer for essay writing company, the company which helps students all around the world to achieve the highest scores at the university. What Type of Fundraiser Are You? Thank you! We are glad you enjoyed it! Indeed, it becomes very much difficult for students to travel while studying due to lack of funding and they always look for sponsors all around to sponsor their travelling guide. That is so very true. Thanks for your comment! It is a wonderful article, Karl! I enjoyed reading every bit of it. Students love to visit and explore new places. But when it comes to money, they often experience the shortage of it. In this age of World Wide Web, a student can earn moolah in several ways. Take up freelancing jobs. You would get several opportunities in the field of Content Writing, Video Editing, and Graphic Designing among others. Try Tripping.com, FlipKey or HomeAway for excellent and cheap rental housing services.